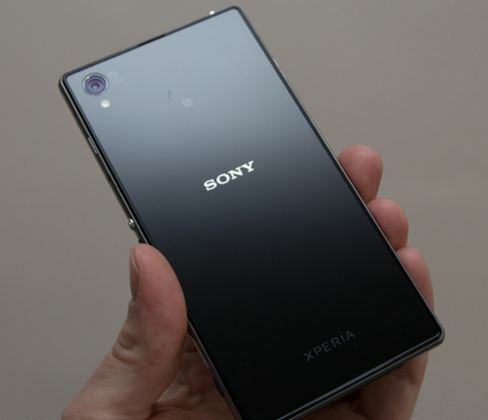 Sony has managed to disappoint many with the latest release of Xperia Z4. The design is pretty much the same as the Sony Xperia Z2 so many users would perhaps be holding on to that device. Which essentially means we need to keep updating you with latest stable ROMs to flash on your Xperia Z2. Here is the popular stable and fast Resurrection Remix custom firmware; follow these guides to update Xperia Z2 to Android 5.1 based Resurrection Remix ROM. Required files: download Resurrection Remix Android 5.1 Lollipop custom firmware for Xperia Z2 from here and save it on your computer. Extract boot.img file. Also download Google Apps Package. Connect your Xperia Z2 to your computer using a USB cable and copy the zip file and GApps to your phone memory’s root folder. From recovery menu, select install zip from sdcard followed by choose zip from sdcard. Locate the Resurrection Remix Android 5.1 Lollipop custom firmware and confirm the flashing process. Enjoy lollipop on your iconic Xperia Z2.